Need Quora followers. 2-3 followers per day for a period of 30 days. Do not need them to be instant. Also the accounts should not be new... Should have some answers..
Should not provide the followers instantly. Need only 2-3 followers per day. 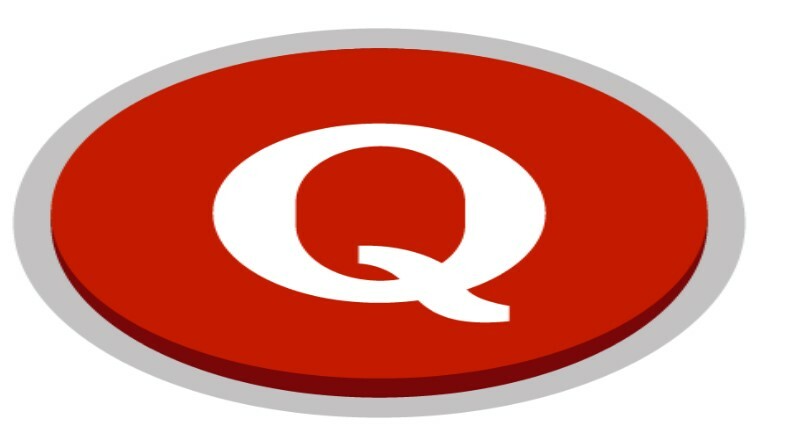 growth your quora 70 followers slowly for $5. get real followers 2-3 per day.